Pay just once and enjoy a day of great food and drink at SeaWorld. All-Day Dining Deal wristbands are valid once per hour through the line on the date of your visit. "Holidays can be expensive at the best of times, but theme parks can be more expensive than other attractions, they have a captive audiance so can charge what they like. 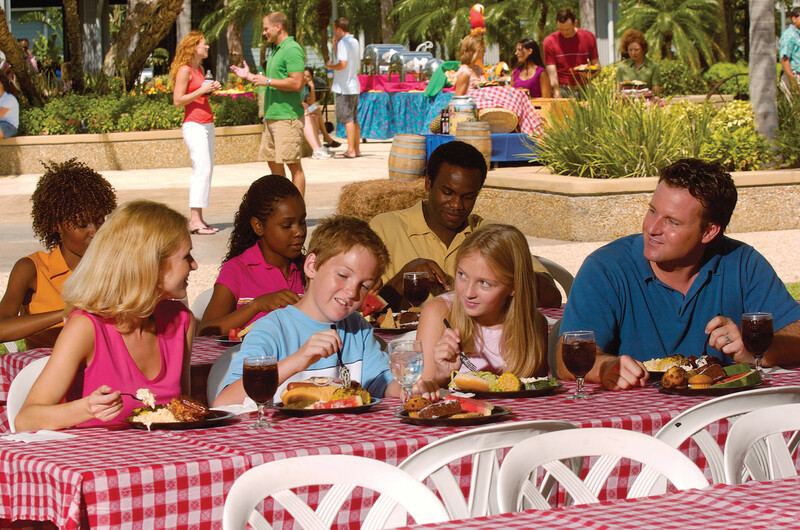 At Seaworld you have the option to purchase all day dining in addition ..."